Welcome to our weekly writing prompt! After a fabulous nine weeks in South Africa, this is my family’s last weekend in Cape Town before heading back to the States on Sunday and Monday. If you missed any updates from our trip, you can catch up on my Facebook page and Instagram profile. In South Africa, August 9th is National Women’s Day. I chose this week’s FMF word in honor of the public holiday. 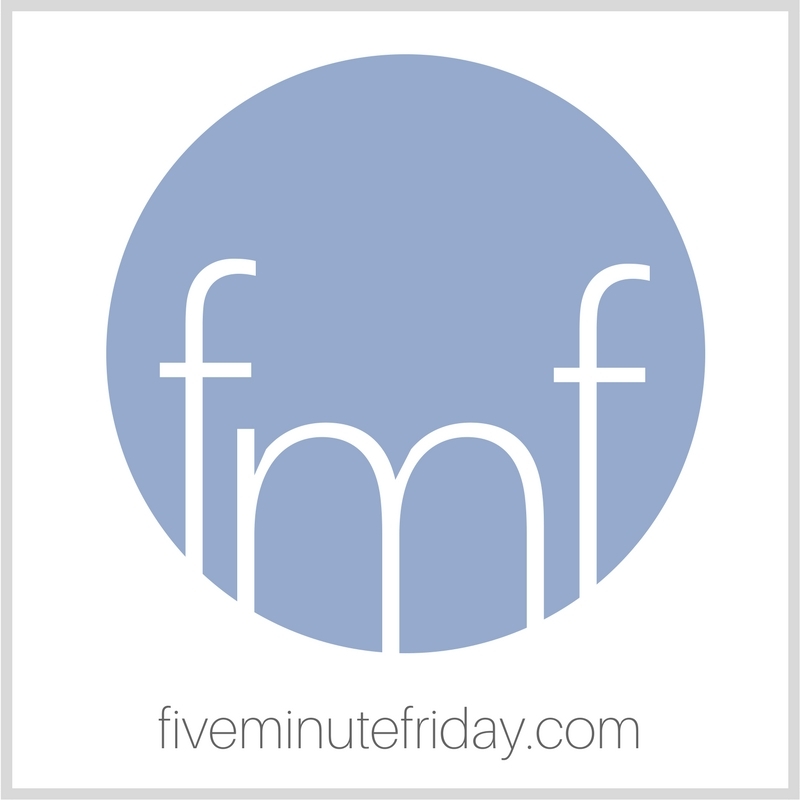 Join @5minutefriday for a five minute free write on the prompt, WOMAN. In celebration of Women’s Day in South Africa today, I had the opportunity to speak to a group of about sixty women gathered in our home church in Cape Town. I stood in the church hall and read an excerpt from my memoir, A Place to Land: A Story of Longing and Belonging — including a section about a time when I stood in that very same place as MC of a very similar event four months before my mom died seven years ago. As I looked around the room, my heart swelled with so much love for each of the women in the audience — some women I’ve known for sixteen years and others I just met today. Many have been through incredibly traumatic circumstances and deep grief. I scanned the crowd and saw a common thread — a strength and resilience in who they are because of who God created them to be. Made in His image, for His purpose. They each have a story, and they each have the opportunity to use that story for God’s glory. Looking for some writing inspiration? Try this five minute free writing challenge. I loved this post, Kate. And how beautiful that God brought you back to a place of familiarity with faces you knew in attendance. God has ways of knitting our hearts together and strengthening us, doesn’t He? I hope your last few days are amazing! Lovely post, Kate. And an oddly tough word about which to write. So I’ll get a second cup of coffee and get to it. Thank you for your sharing! Beautiful post, Kate. God brought you full circle. Grateful for all He did and for the powerful message you shared with us all here > “… a strength and resilience in who they are because of who God created them to be. ” How beautiful for this to be seen in the women there, May this strength and resilience be in us all because of who God created us to be. This is my prayer this morning! Safe travels home! We never know where our path will take us. If we’ll wind back around to where we started or not. We are blessed to get to reunite with old friends and make new ones as the Lord ordains our days and His plans for us. How precious to have this great privilege to speak blessing over the women of your home church.